Status Credits determine your level of status in the Qantas and Velocity Frequent Flyer programs. As you move up the ranks, you’ll unlock more benefits when you fly. In this guide, I look at how to earn Status Credits and how many Status Credits you’ll need to reach the next tier of status. I also explain the difference between frequent flyer points and Status Credits. Generally, the more expensive the ticket you buy, the more SCs you’ll earn. For example, you will earn more SCs on a Business Class ticket from Sydney to Auckland than if you flew in Economy. Similarly, taking a trip from Australia to Europe will net you more SCs than if you flew to Asia. How are Status Credits different from frequent flyer points? 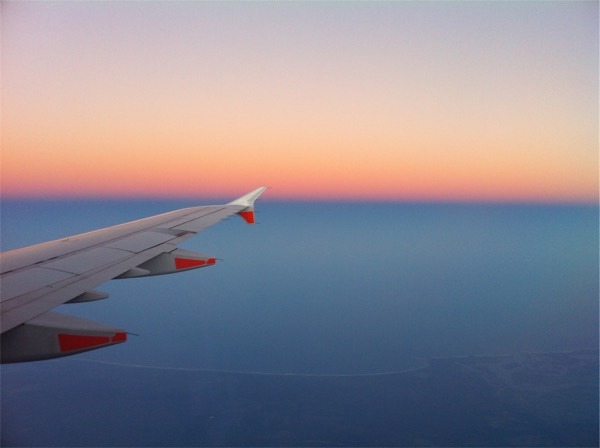 Frequent flyer points are earned not only through flying but also by signing up to and spending on a credit card, shopping online and making purchases with retail partners. 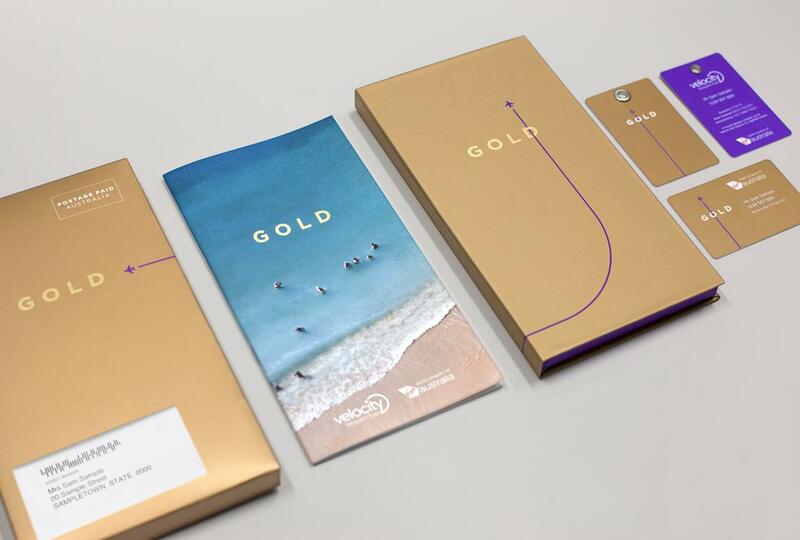 Points can be redeemed for award flights as well as upgrades, gift cards and merchandise. Status Credits (SCs), on the other hand, are designed to reward loyalty to an airline and its partners. Whilst you cannot ‘redeem’ SCs, the more you have, the better benefits you will receive from the frequent flyer program. 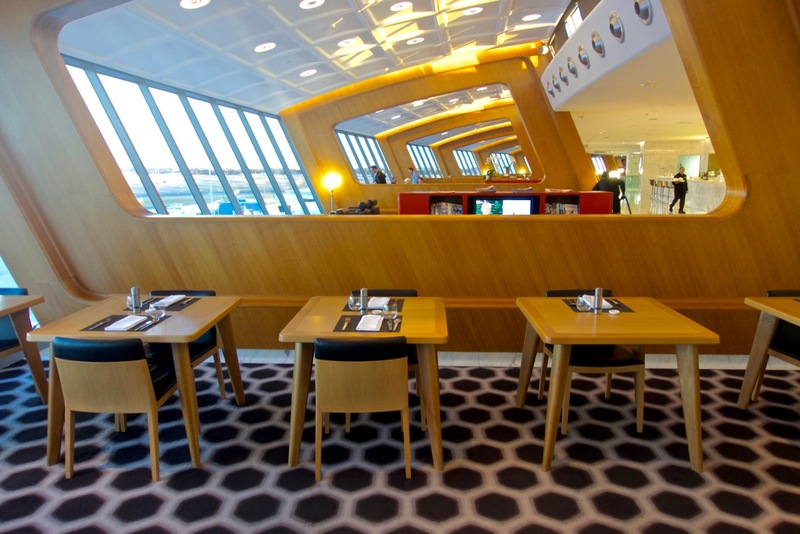 These benefits include lounge access, complimentary upgrades and priority security screening. How do I earn Status Credits? The main way to earn Status Credits (SCs) is by flying with an airline and its partners. Keep an eye out for double SCs offers from Qantas and Velocity. These tend to run 2-3 times a year. Taking advantage of these promotions, these are the best routes to do a ‘status run’ on with Qantas and Velocity. If you hold the ANZ Frequent Flyer Black or American Express Velocity Platinum card, you can pick up bonus SCs with Qantas and Velocity, respectively. Velocity members can also boost their SCs by shopping at Coles and pooling their SCs with family members. How many Status Credits do I need? 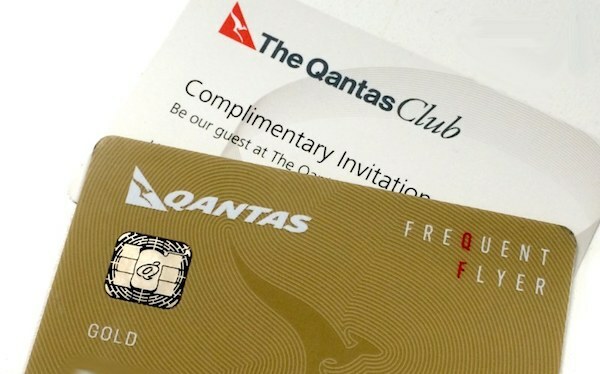 When you join Qantas or Velocity Frequent Flyer, you’ll be a Bronze or Red member at the start, respectively. As you earn more Status Credits (SCs), you will move up the ranks, with each level granting you privileges such as priority check-in and boarding. The next tier is Silver, but the third one—Gold—is where you start to get meaningful benefits like lounge access and upgrades. 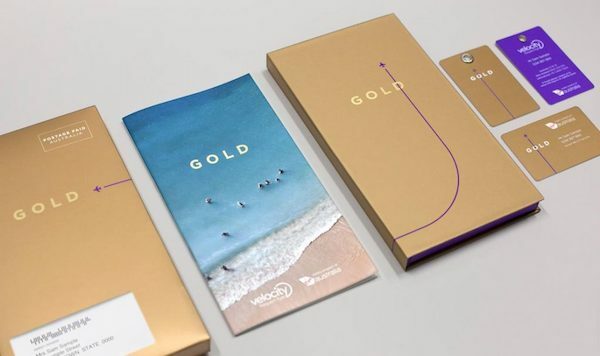 You’ll need 500 SCs + four eligible Virgin Australia flights to reach Gold with Velocity; for Qantas, you’ll need 700 SCs. Once you reach Gold status, the number of SCs required to keep it decreases. For example, you’ll only need 400 and 600 SCs with Velocity and Qantas, respectively. If you are a Qantas member and earn 7,000/14,000 SCs during your lifetime, you’ll receive lifetime Silver/Gold status. How do I calculate how many Status Credits I will earn on my flight? With Qantas, you can use this calculator. With Velocity, consult this earn table. Yes, they do. Status Credits are valid for 12 months and reset every membership year. Can you buy Status Credits? No, you cannot. 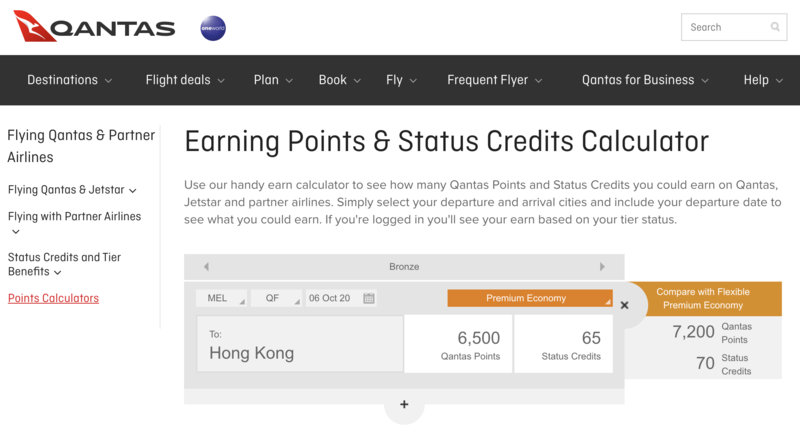 Whilst you can buy frequent flyer points with Qantas and Velocity, Status Credits cannot be bought. Status Credits determine the level of status you hold in a frequent flyer program. For Australia-based travellers, the most common programs are Qantas and Velocity Frequent Flyer. You’ll earn Status Credits mainly through flying, but you can also boost your balance by holding specific credit cards, pooling your points and doing grocery shopping. Note that your status level resets every 12 months, but the requirement for maintaining status is lower than reaching it in the first place. This makes it easier to hold onto status once you have it. Speaking of, if you are a new parent, you can pause your status with both Qantas and Velocity. 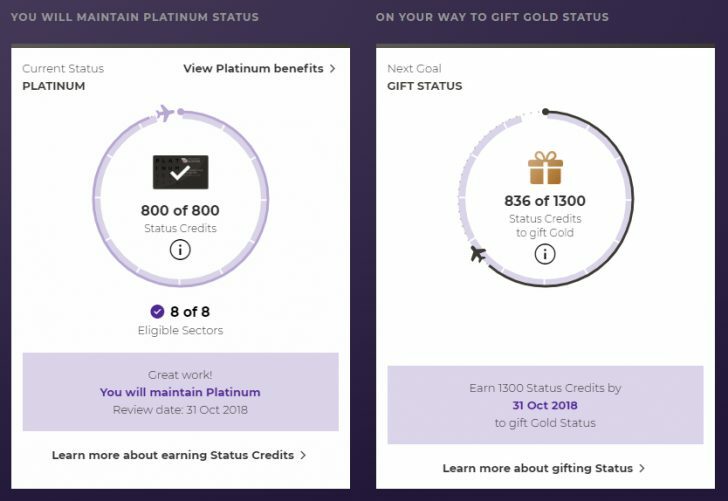 Once you reach Gold or Platinum status, it is worth looking into status matching to a similar level in other programs. 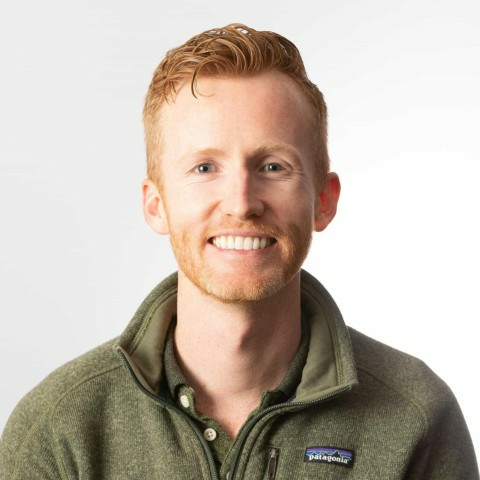 Do you have any questions about Status Credits? Ask me in the comments below. Do Qantas SCs earned on partner airlines count towards lifetime status? Yes, they do! Just note that the Status Credit earn on Qantas-operated and -marketed flights is usually higher than on partner ones, so you’ll get there a little more slowly if you stick to partner airlines.